Our veterinarian, Dr. Poller, is proud to introduce First Avenue Veterinary Hospital – a full-service veterinary medical facility – to the Gramercy Park and East Village communities in New York, NY. Our professional and courteous staff provides the best possible medical, surgical, and dental care for their highly-valued patients. Dr. Poller is committed to promoting responsible pet ownership, preventative health care and health-related educational opportunities for our clients. Click here to learn more about our services. First Avenue Veterinary Hospital provides pet owners in New York City the convenience of knowing that all their pet’s healthcare needs can be met in one, full-service facility. Whether you have a new puppy or kitten, a geriatric pet, or own an exotic species, our veterinarian has the expertise to diagnose and provide the medical treatment best suited to their individual needs. Our hospital is a modern, state-of-the-art facility with the best diagnostic and surgical equipment available. 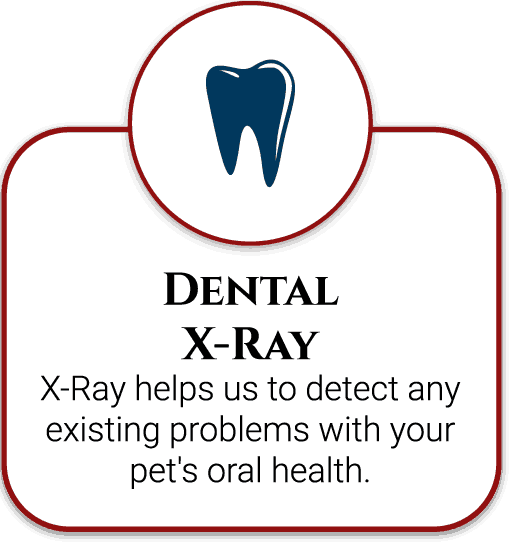 We believe firmly in doing our best to serve you and your pet. Our standards are rooted in animal welfare as our paramount value here at First Avenue Veterinary Hospital. There are many ways that this priority of animal welfare is maintained at our practice. We are a proud member of the American Veterinary Medical Association, which works to make advancements in veterinary science and to continually improve and advocate for animal welfare. As a USDA Accredited veterinarian, Dr. Poller can perform the health exam necessary to provide an international travel certificate. These certificates maintain the safety of your pet and other pets when travelling around the world. We do not believe in procedures which are purely cosmetic, such as ear clipping or tail docking. 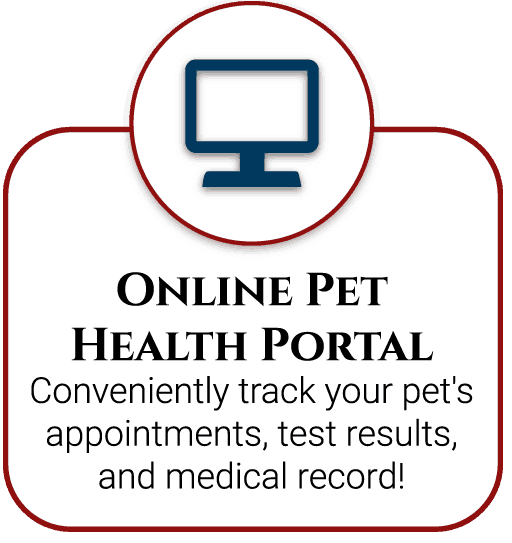 When your pet does need a procedure performed, whether it is a routine spay or neuter or a more specialized surgery, we follow the highest surgical protocols and your pet's vitals will be monitored throughout the surgery. For more specialized procedures, we work with a board-certified surgeon who can come to our facility. With a Board-Certified Surgeon available for more complex procedures, you know your pet will receive top-notch care by a highly-specialized doctor when they need it the most. First Avenue Veterinary Hospital offers excellence in veterinary care to New York and surrounding areas. Explore our site further to learn more about First Avenue Veterinary Hospital and how we can serve the needs of you and your cherished pet. We would be proud to have you visit us and take a look at our facility. 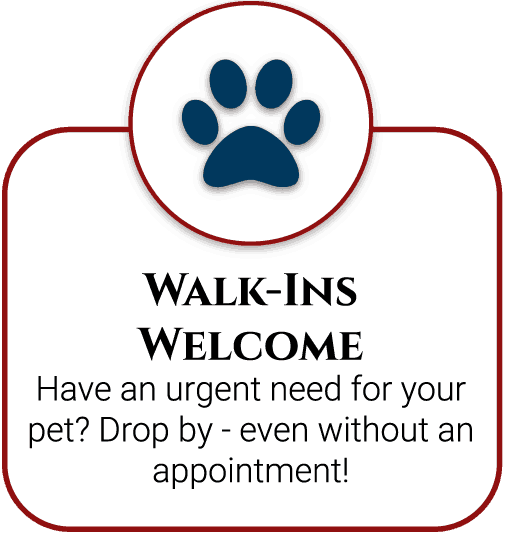 Call to make an appointment to meet our veterinarian, Dr. Jodie Poller, and our friendly, animal loving staff. We’d especially like to take the time to get to know your pet or pets, so that they feel relaxed and comfortable the environment, and in our compassionate care. If that’s not convenient, we also provide house calls if you’d rather we come to you. Don’t hesitate to call us with any questions or concerns. Call today to make an appointment. 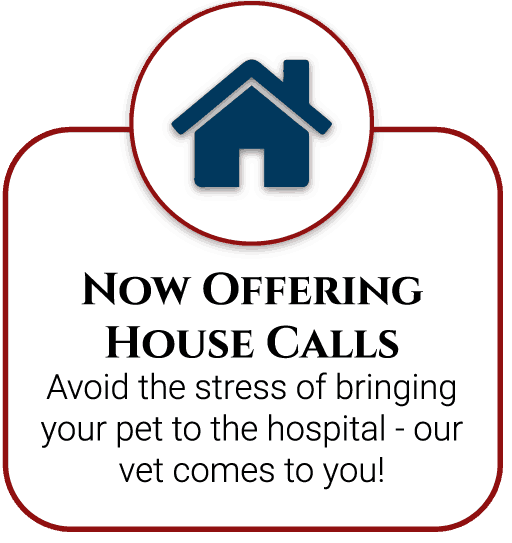 We look forward to hearing from you and becoming your trusted pet health care provider. Our very own Dr. Poller was featured in a BuzzFeed video! Yes, we all love doggie kisses… but make sure you are fully informed before letting your pooch give you a smooch.